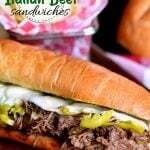 Load up on the delicious flavor of these Slow Cooker Italian Beef Sandwiches! A handful of ingredients are all you need to pull this amazing dinner off. 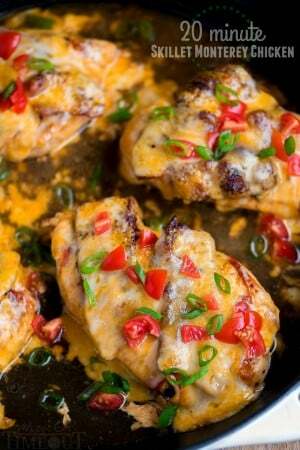 Great for game day or an easy weeknight dinner! Make sure to try these slow cooker favorites: Slow Cooker Cowboy Beans, Slow Cooker Kielbasa and Barbecue Beans, and Slow Cooker Shrimp Boil. Reece started the 6th grade this past week and is really enjoying his classes. He is taking beginning Spanish but the Spanish teacher is out on maternity leave so his class is learning sign language for the first few months. Which, as you may have guessed, means I am also learning sign language for the next few months. I don’t know that I’ve ever seen Reece so excited for a class! He really, really enjoys it and is now saying that he’d like to know five languages by the time he graduates high school. So fun! Bryce is doing great too. He had one incident with his lunch where a kid with the same lunchbox took his lunch and ate his sandwich before realizing it. It’s always scary getting a phone call from the school at 11:45 in the morning… Usually that means someone is sick or hurt. But no, this call was we’re sorry someone ate your child’s sandwich… lol! Fortunately Bryce is super easy going and just laughed it off. I’m so glad the first week is over and hopefully this week we’ll really get into a rhythm. Soccer starts on Tuesday so easy, fast dinners are the name of the game. 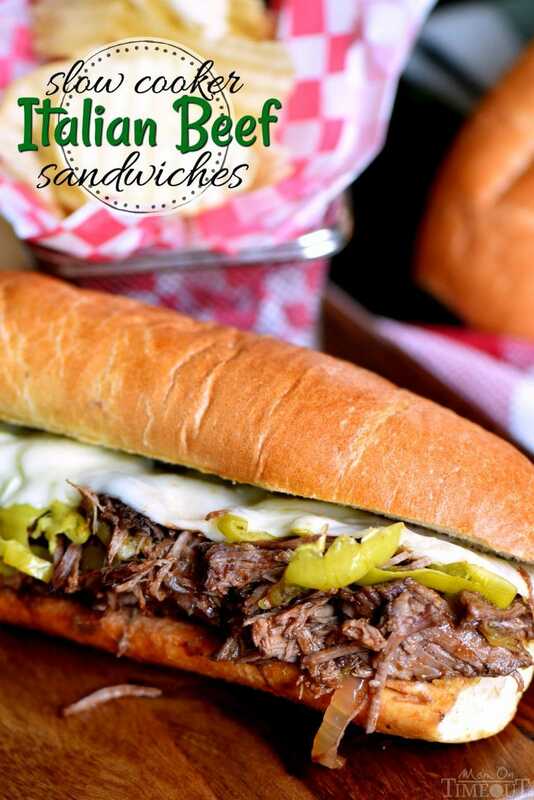 Dinners exactly like these Slow Cooker Italian Beef Sandwiches. A handful of ingredients, some seasoning, and let the slow cooker roll. It’s that easy. I used a boneless beef chuck pot roast and trimmed most of the fat off of it. 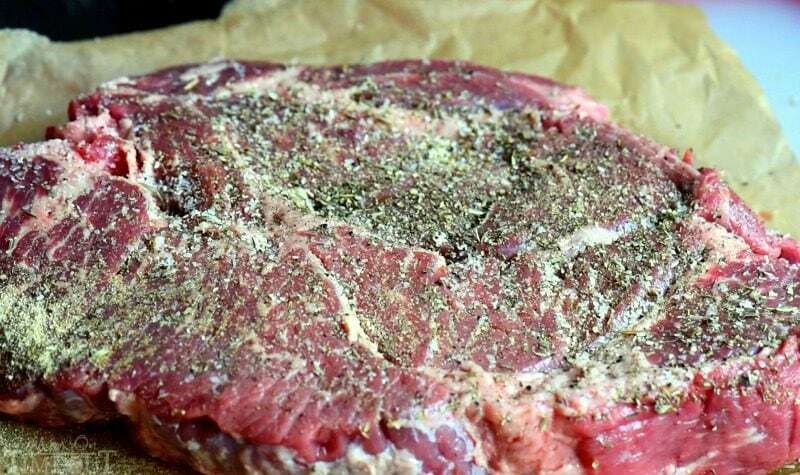 I seasoned the meat with salt, pepper, garlic powder and some Italian seasoning. Simple, easy, and best of all, probably all in your spice rack right now. The roast is topped with sliced bell peppers, onions, and pepperoncinis – my little sister’s most favorite thing in the whole world. The pepperoncinis have a leeeetle bit of spice but even if you’re totally scared of spicy things, you’ll be just fine. They’re mostly for flavor. Really, really, awesome flavor. This is what it looks like just before the lid goes on. Now, you can go low and slow for 10+ hours or put this on high for 5+ hours. Your call. A couple of forks to shred the super tender meat and you’re basically done. 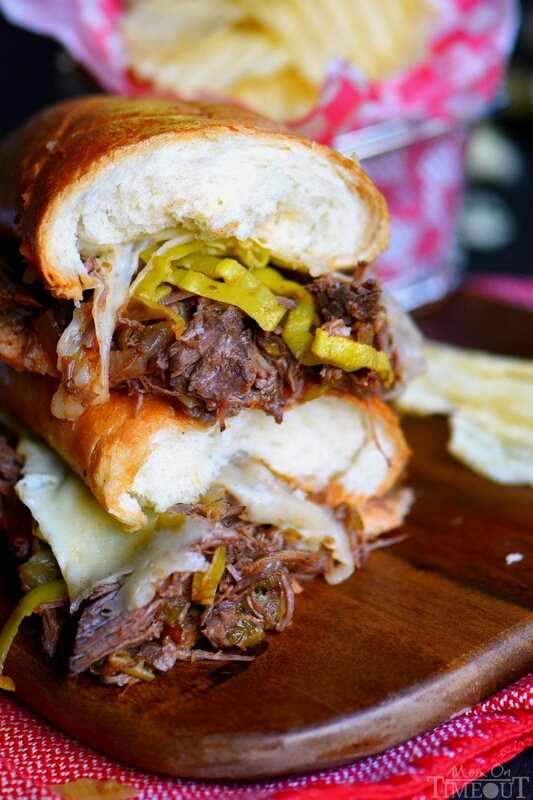 I like to toast up some crusty sandwich rolls, load it up with the Italian beef, add some more pepperoncinis – if you like it spicy, and then top with some Provolone cheese. I throw it all in a warm oven until the cheese is perfectly melted and gooey – so good! Heaven you guys. It’s just ridiculously good. My husband has already requested this for a football party sometime this season. Yum! We had leftovers since I made this just for us and we’re a family of four. If you’re in the same situation, the Italian Beef is excellent on top of a baked potato or served with rice. 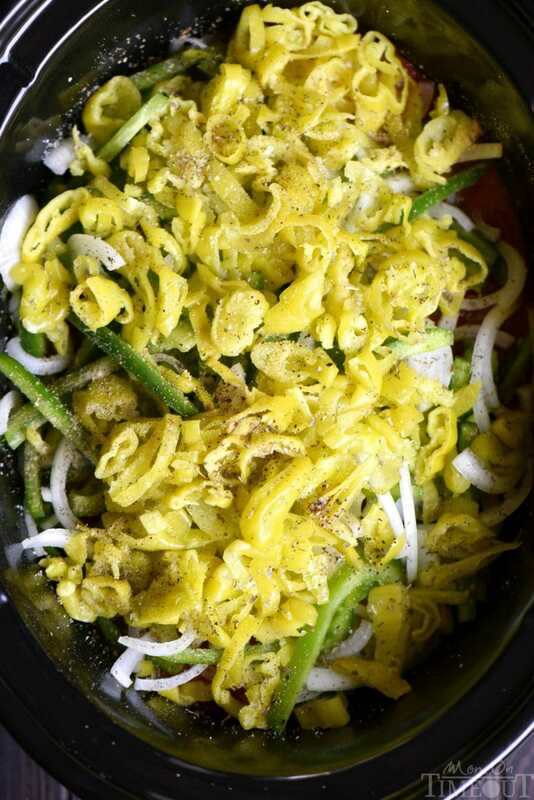 Makes for an even easier dinner later on in the week. The recipe calls for a 4 pound chuck roast but really, anywhere from 3 to 5 pounds will work great. I used Provolone cheese but a shredded Italian blend would also be delicious. Spray the insert of a 6 or 7 qt slow cooker with cooking spray. Trim the fat from the roast and season each side with roughly one-third of the seasonings. Use two forks to shred the meat. It should be so tender that it basically just falls apart. Using a pair of tongs or a slotted spoon, place the shredded beef mixture along with onions and peppers on the bottom half of the rolls. Make sure you let most of the liquid drain away so your sandwiches don't get soggy. Top the shredded beef mixture with additional pepperoncinis if desired, and two (or more) slices of Provolone cheese. Place in oven just until cheese melts. Serve immediately. Rolls not included in nutritional information. This is absolutely delicious! 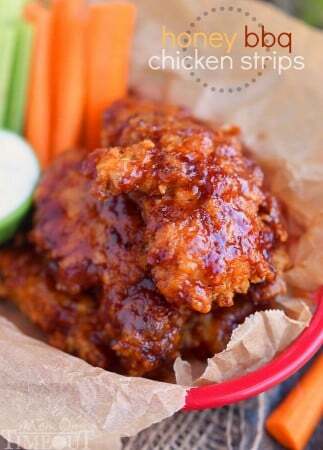 It’s now in our rotation of dinners! This is a very hearty meal and is enough for 2 dinners and lunch for us. 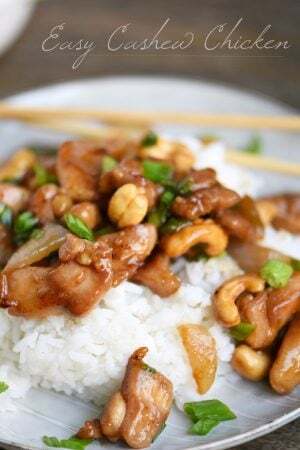 This will easily be a dinner for 4 or 5 and still have a couple of lunches leftover. It’s so easy to make and it tastes as good as it smells! We’ve made it twice now and absolutely love it! We’re planning on making it this week! So glad you love it Nece! 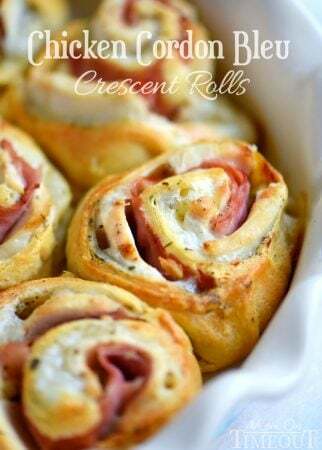 This looks so amazing, going to make it on Sunday, I have made similar but this looks so good cannot wait to make it.